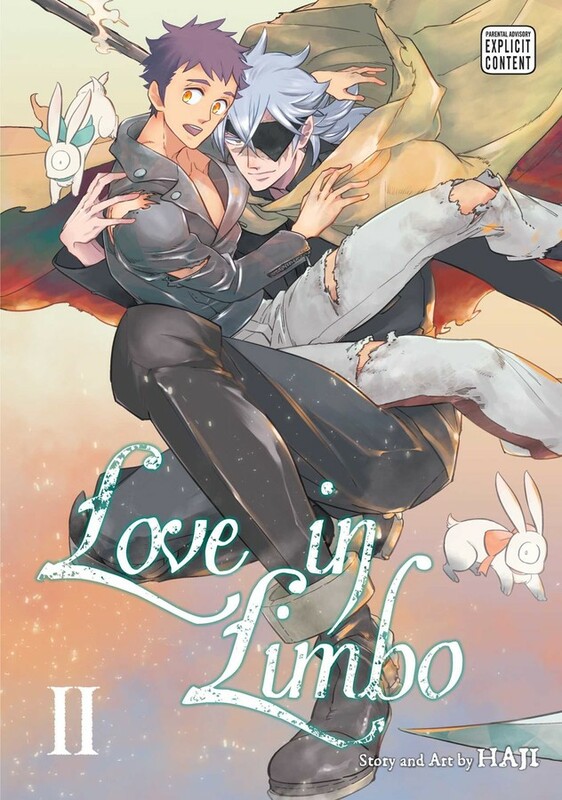 Love in Limbo Manga Volume 2 features story and art by Haji. New reaper Calen has spent many a peaceful day with his friend and lover Makoto, protecting the people of Limbo. But one day, the time for Makoto’s father, Seishin, to be reincarnated comes. 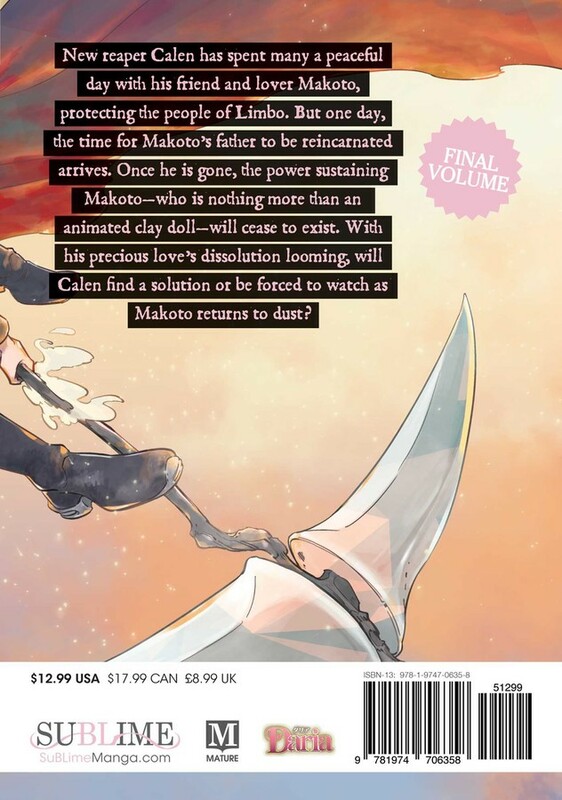 With him gone, the power sustaining Makoto—who is nothing more than an animated clay doll—will cease to exist. With his precious love’s dissolution looming, will Calen find a solution or be forced to watch as his lover returns to dust?